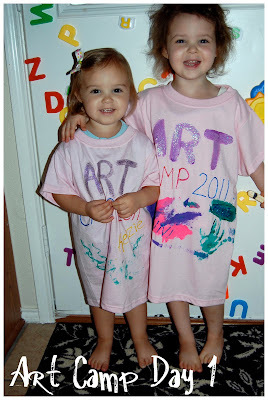 This summer I decided to do some summer camps at home for the girls. We started with Art Camp in July. 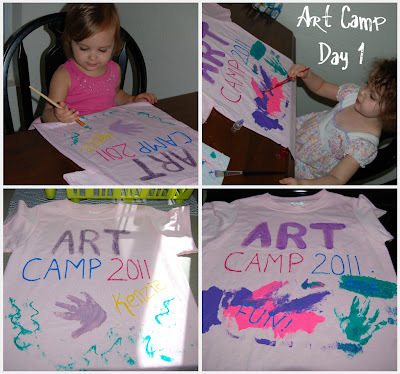 On the first day the girls painted Art Camp t-shirts! I bought them in larger sizes so they can wear them all year each time they paint. 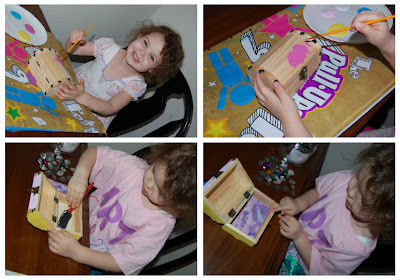 Allie has been asking for a treasure box for quite some time now so when they were finished with their t-shirts they started painting treasure boxes. 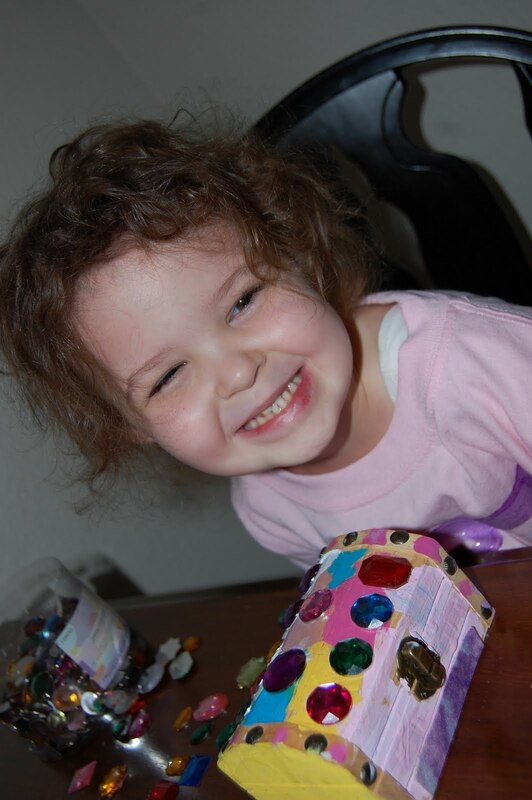 They each picked out felt to glue to the inside bottom of their treasure box so any treasures put inside would have a soft place to rest. They made these boxes a month ago and they still play with them every day! More on the other 4 days of Art Camp to come. Im going on new blogs today and thought id just say hello. Richard from the Amish settlement of Lebanon,Pa.